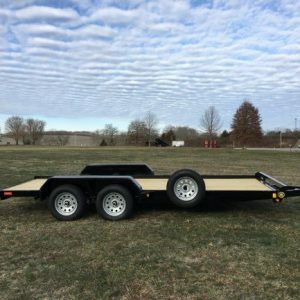 We have a selection of premium quality trailers for light to medium duty hauling applications. 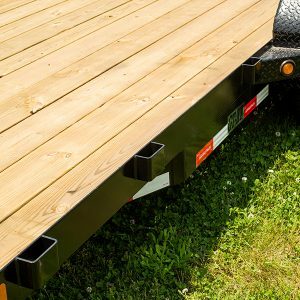 Please browse our site and see for yourself what we have in our current stock.Our trailers are available for you to look at any time in Gimli or if you prefer not to make the drive out to Gimli we can deliver to Garden City and save you a trip. Please browse our site and see for yourself what we have in our current stock. Check out the categories of different trailers here. 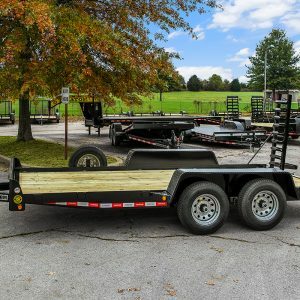 Contact us if there is something else you need that is not shown on this site.